October 1, 2018 – VANCOUVER, B.C. 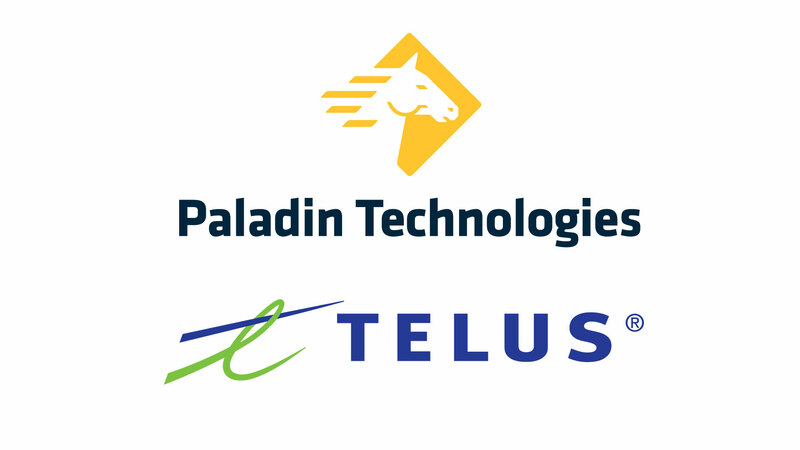 – Paladin Technologies announced it has signed a master service agreement with TELUS to provide monitoring services to TELUS Security customers. TELUS recently launched TELUS SmartHome Security and TELUS Secure Business and is now teaming up with national integrator Paladin Technologies to ensure its customers receive reliable, 24/7, real-time monitoring service and guard response. It is estimated that within five years, there will be over 50 billion smart connected devices in the world1, revolutionizing the way in which consumers are connected to bundled devices and services such as phones, internet, wireless connection, and the entire home. As TELUS leverages its world-class PureFibre and wireless networks to connect homes, businesses and communities with innovative technologies, Paladin Technologies will provide trusted, quality security monitoring to ensure customers feel safe and in control of their homes and businesses.